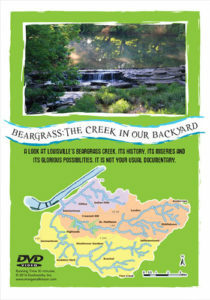 “Beargrass: The Creak in Our Backyard” is the story of Beargrass Creek, from the Big Bang to present day. 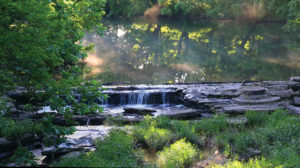 The 30 minute documentary looks at what the creek has done for us, what we have done to it and how we (the creek and Louisville residents) might interact in the future. It is part history, part tragedy, all mixed with a slight comic touch. 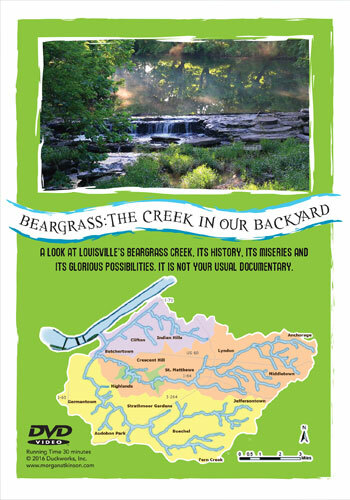 If you care about the creek, and if you care about the community of Louisville, “Beargrass” will float your boat.